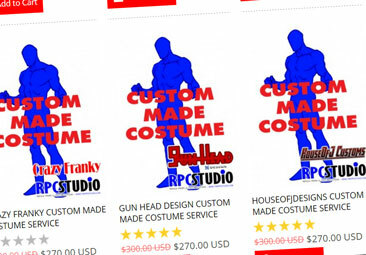 find your favorite digital pattern designers.Read More..
Let's like our Facebook pages.Read More..
Let's follow our Instagram.Read More..
"While the wait for my suit was long but understandable, seeing as they halted production. 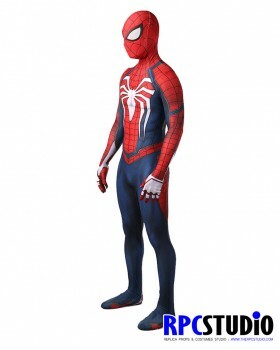 This suit was well worth the wait and without a doubt the best Spider-Man suit I've ever owned. 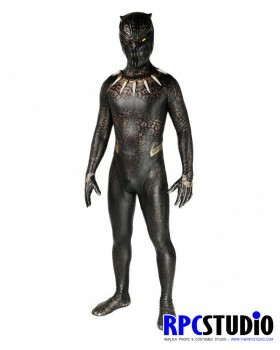 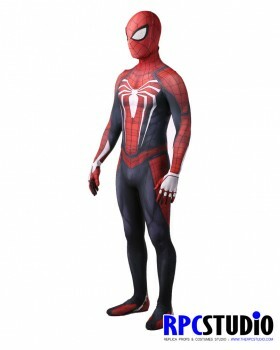 It all fits perfectly and even though I'm not a muscular person, the suit still looks outstanding. My only flaw would be that the zips can be really tough if you're zipping the suit on your own, you will need support to make things easier. 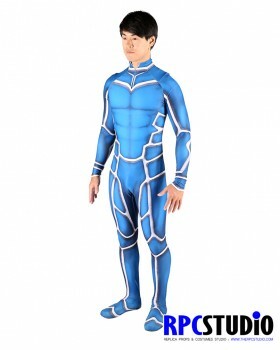 Other than that an excellent purchase!" "AMAZING is exactly right! 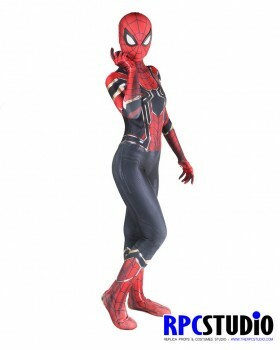 This suit looks beautiful. 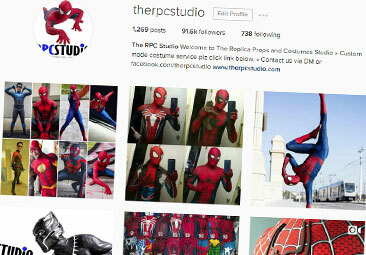 It'll be all good in the neighborhood. 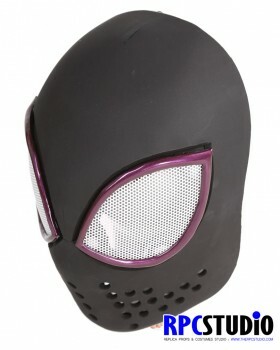 I got the detachable mask and I think its awesome as well (worth the extra cash to be able to breath and eat and take a break every once in a while). Mine took 12 weeks and shipped very quick with the DHL express shipping I highly recommend. If I had the money, i'd buy more suits for sure!!" 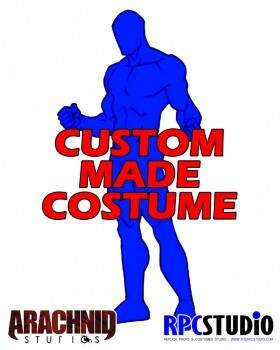 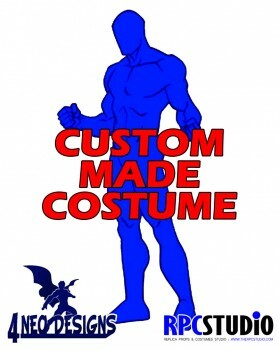 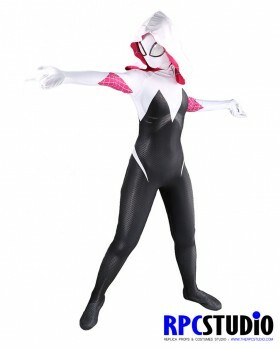 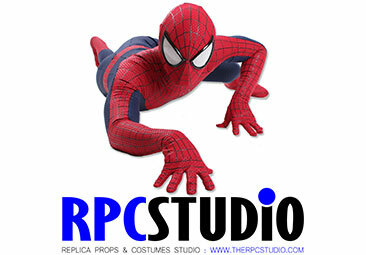 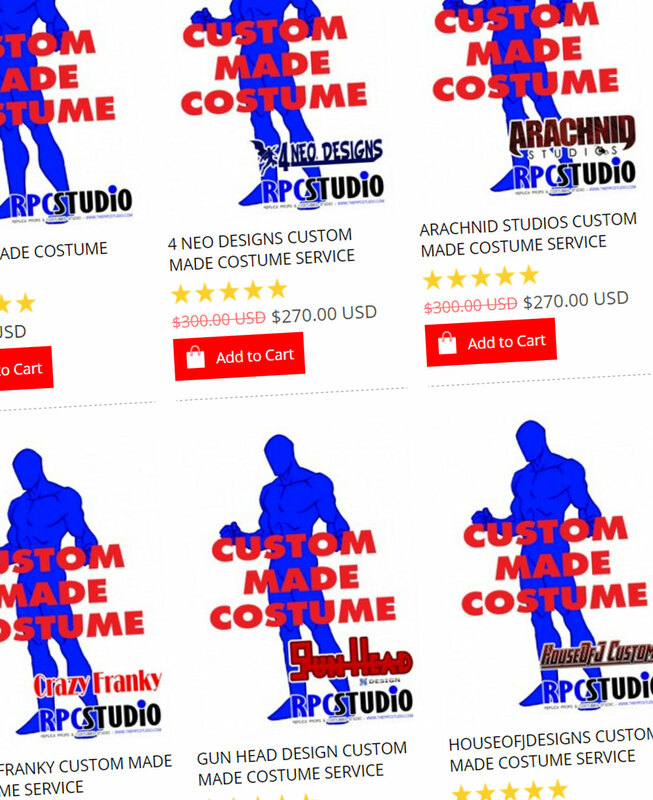 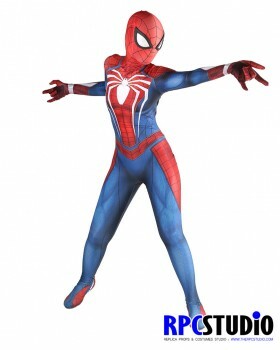 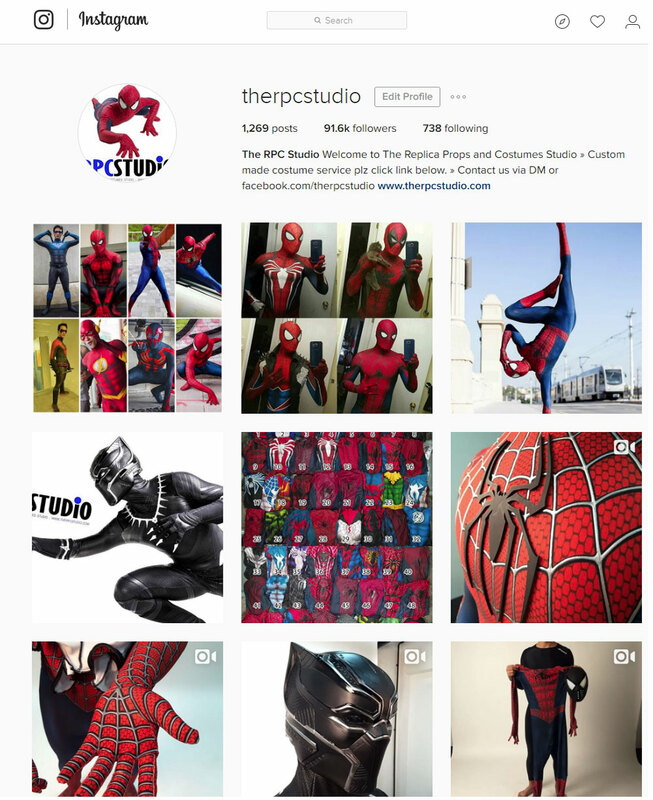 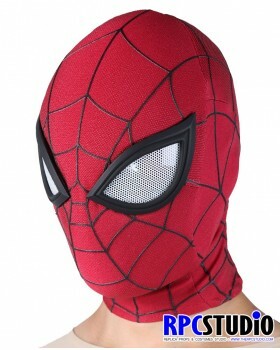 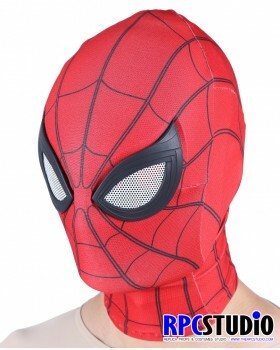 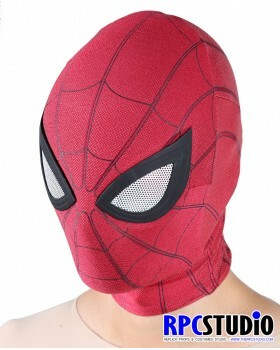 "Ordered 3 suits so far and RPC is by far the highest quality in spidey suits. And the customer service is phenomenal. 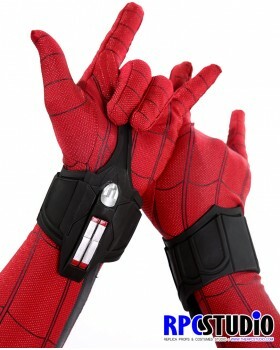 I ordered the wrong size shoe (converting EU to US size) and they immediately responded back to me, accepted the return and shipped it back with my correct shoe size. As far as the suit goes it is super form-fitting, the material is so smooth and just overall amazing. 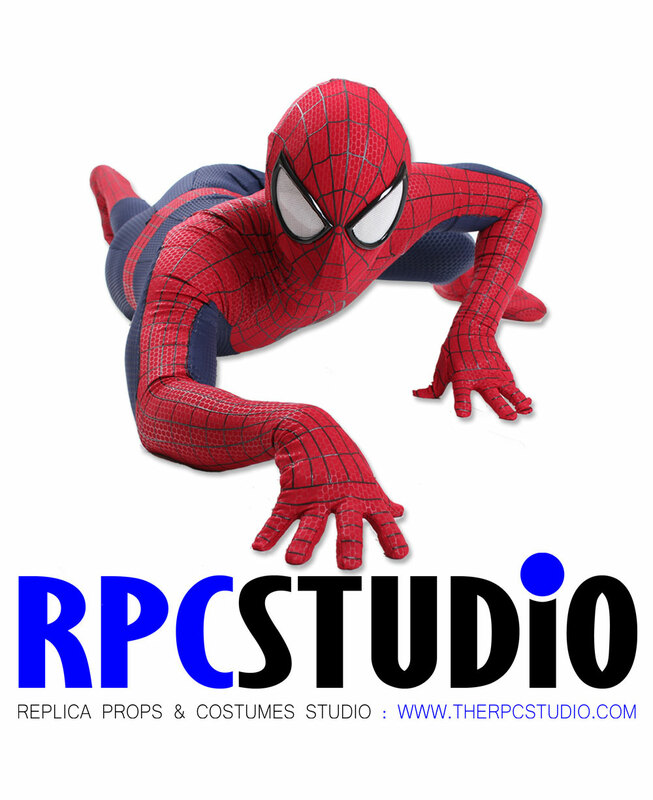 Highly recommend and will always choose RPC for my suits."